stupid on the back of a bike. Adrian Blevins is the author of Live from the Homesick Jamboree, The Brass Girl Brouhaha, two chapbooks, and a collection of essays she edited with Karen McElmurray—Walk Till the Dogs Get Mean: Meditations on the Forbidden from Contemporary Appalachia. "Apologia" is from her newest book, Appalachians Run Amok (winner of the Wilder Series Book Prize), which will be available from Two Sylvias Press later this month. 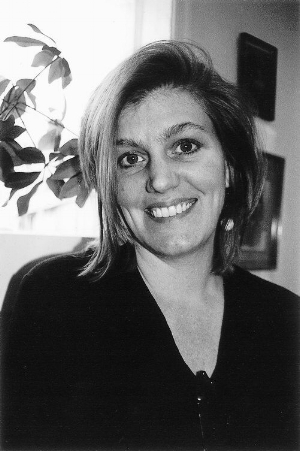 She is the recipient of many awards and honors including a Kate Tufts Discovery Award for The Brass Girl Brouhaha, a Rona Jaffe Writer’s Foundation Award, a Bright Hill Press Chapbook Award, and, more recently, a Pushcart prize, a Cohen Award from Ploughshares, and a Zone 3 Poetry Award. New poems have been recently published in American Poetry Review, North American Review, Crazyhorse, Copper Nickel, and other magazines. Blevins's work is also being included in Best Creative Nonfiction of the South, just out from Texas Review Press.